Really enjoyed the book. Entertained from the beginning. Amos Decker series a real winner for me. I enjoyed this book, apart from the female narrator. I personally didn't like her at all, but persevered because the book was good. Narrator was a little slow and drawn out to listen to. The story was awesome and very hard to stop listening. kept me in suspense. Amos Decker 3 is exciting and puzzling to the last page. Kyf's narration supports this. 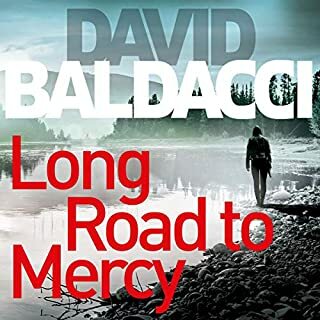 Another fantastic David Baldacci novel. A complex story with touches of humour. It was wonderfully read which can make all the difference to the overall experience of the book. 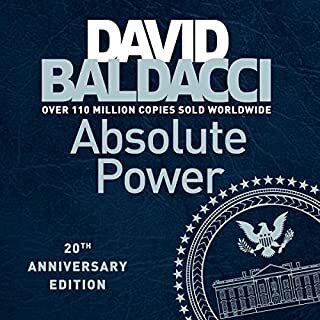 Enjoyed this third book in the series. 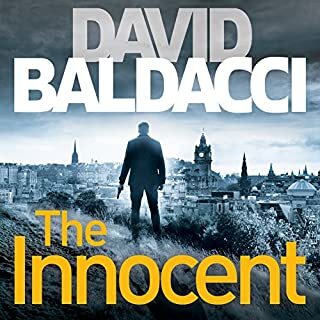 The narrators were excellent as usual and I look forward to the next David Baldacci book can't come soon enough. For 2017, touching of very relevant topics. Good to see all the characters and development of their stories (ie Melvin makes an appearance). 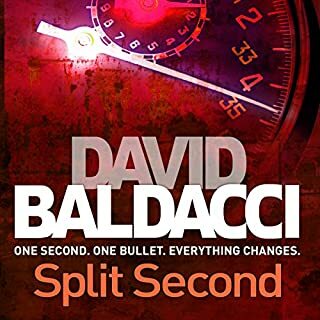 More fast paced than previous 2 books in terms of crime-thriller. Overall, enjoyed the story and performance. 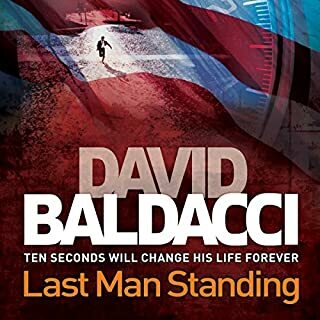 Excellent engrossing thriller, well written and perfectly dramatised by the Narrators. 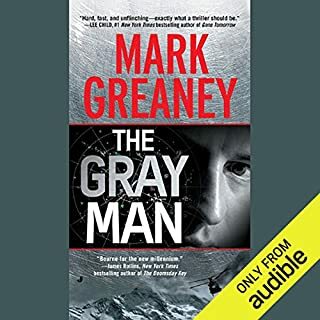 Narrators can make or break a story and Brewer and Cassidy were spot on from the beginning of the book to the last page. I don't think I've ever been able to give any other narrator/s as glowing a recommendation as that before. 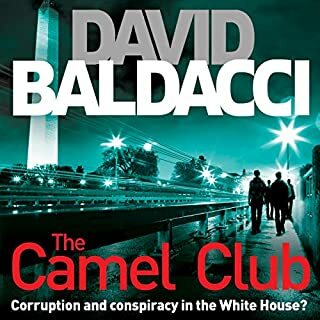 To the story......Spies, Federal Agents, double agents, foreign intrigue and a murder start the ball rolling. And the listener has to run to keep up with it from there to the end. The writer takes us on a journey full of the ebb and flow of intrigue and suspense and I for one enjoyed every word. I thoroughly enjoyed this book, kept me intrigued throughout. Could listen to it again anytime. Amos Decker amazes and astounds everyone he works with . it would be a better story if the author added characters who couldn't stand Decker. 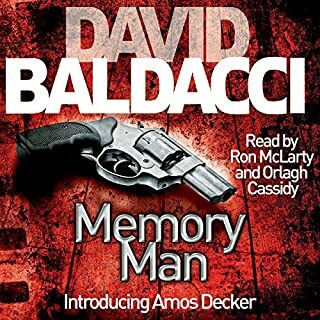 Another great Amos Decker episode from David Baldacci and a top shelf narrating team who seem to go hand in glove with anything written by David Baldacci. 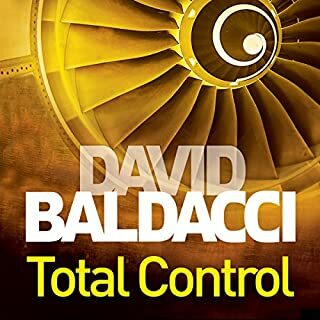 Grateful for Baldacci and Audible!! Great story. Lively narration and engrossing to the very end. I loved it. Be prepared for the twists and turns. 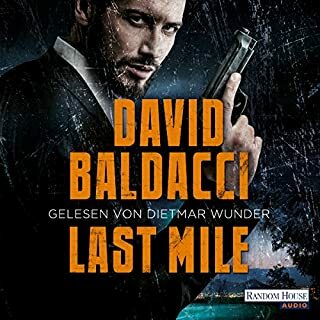 I would very much recommend this book and in fact the whole Amos Decker series to anyone who enjoys a complex, well-written thriller with unexpected twists and turns in the plot and interesting characters. What other book might you compare The Fix to, and why? 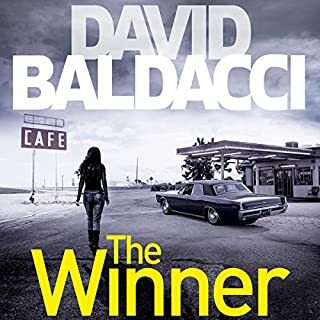 I think this book is like some of the Robert Crais novels with a central character who is both flawed but very likeable. It has the same well thought out plots and good descriptions of both people and places. Which character – as performed by Kyf Brewer and Orlagh Cassidy – was your favourite? I thought all the performances were excellent but particularly liked the portrayal of Harper Brown and Melvin Mars. 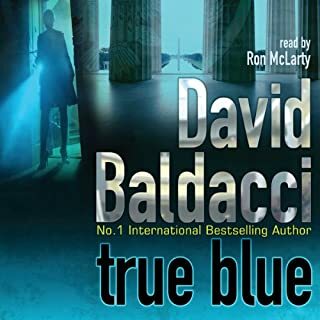 Between the sharp descriptive text and the voice portraits drawn by the narrators, I could clearly see and hear these characters speak and interact in my mind. I both laughed and cried at different parts of this book. The scenes with Joey at the Hospice are very touching and sad. The jealousy of Alex Jamison is quite amusing and Decker's reaction to it. 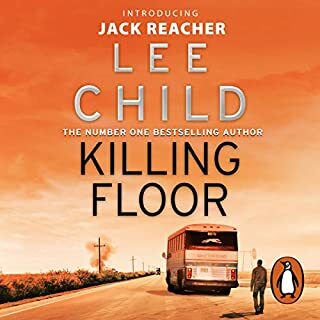 Overall I kept listening and promising myself that I would turn the book off after the next chapter, but I was hooked and stayed up much too late listening to 'just one more chapter'. It has been a real pleasure to see how Decker and those around him have changed and developed over this series. The plots are intriguing and entertaining. As with every different series by this particular author I am never disappointed. I am eagerly awaiting the next book chronicling Amos's journey. I loved this from the get go. In his usual way, DB keeps you guessing about any new characters as the story winds it's way through many twists and turns and I must say that the main surprise was exactly that when it came. 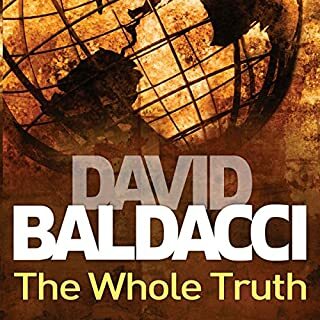 As always the narrator's were excellent and add to the intrigue. 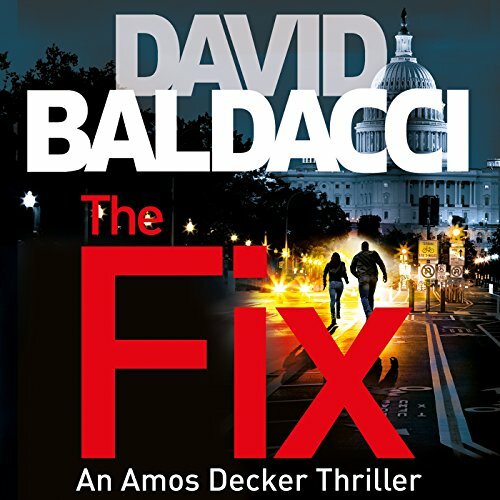 The Fix is the third in the Amos Decker series and builds strongly on the first two. It's subtly different in that the mystery itself does not seem so personal to Decker and the other key characters. There is less in terms of building an ongoing tension and urgency, that rather comes in a more episodic form including a couple of interesting side plots. Decker is of course a quite different kind of hero. 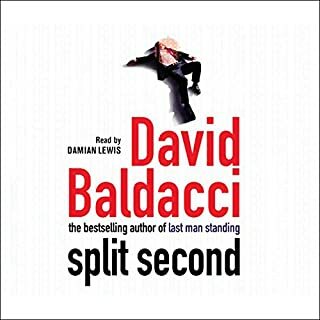 Dysfunctional detective /agent types are nothing new to the genre but with his accident-induced memory and personality conditions he is just a bit different and better explained than most. The mysteries he investigates are complex and multi-layered and I found the twists here genuinely interesting. 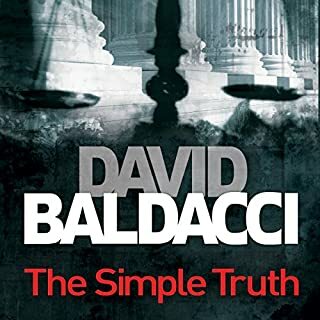 Baldacci also manages to weave significant human interest and emotional touches into the overall tapestry. There were perhaps one or two cheesy moments in there but they were well done so I think they can easily be forgiven. The joint narration works really well between Brewer and Cassidy. Some conversations between single female and male characters are given a much greater tempo as the two voices mean all the he/she saids are dropped without loss of clarity. In all this is another good addition to the series. 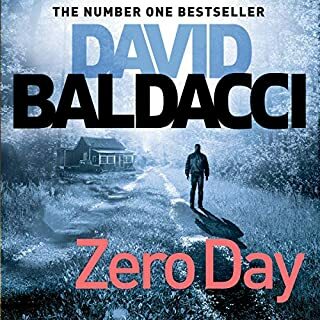 To me it didn't quite hit the impressive heights of the previous book but I'll definitely be following Decker and co to the next one. I liked this. It was an interesting thriler with unexpected twists and well written. The narrators were excellent. You really have to stick with the complexity but it’s well worth it. Decker gradually grows on you although at times appears a little ‘cheesy’ (as does Brown.) Ignore that - it’s a great read! I have loved the previous Amos Decker books and his vulnerability, the relationships with colleagues etc. Although having what some perceive as a special gift you also realise that this is a burden but it allows the story to twist and to turn, keeping you involved all the way. 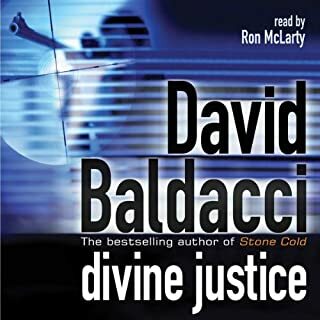 The worst Baldacci book I have ever read or listened to,I can't believe this was written by the man who wrote Absolute Power and Last Man Standing. A little far fetched in parts but on the whole an easy enough listen with enough going on to keep me interested. Hard to put down. Looking forward to the next book. Like most books jumps from place to place but not hard to follow.